The moving process is complicated enough, but even more so when you’re moving overseas with your pets. Because there are so many details to sort out and many different things to consider as you plan your move, you will want to be fully prepared every step of the way. As you begin planning your big move abroad, here are some tips you can follow that can make the entire process of relocating your dog much simpler and smoother. As always, you can rely on our dog shipping services to make your pet relocation efficient, worry-free, and comfortable for your precious furry family member. Please continue reading our pet moving tips below. There is a lot that goes into shipping a dog abroad and the last thing you want to do is wait until the last minute to start getting things in order. If you’ll be shipping your dog on your own, it’s best to start as soon as you decide to move overseas. You’ll want to familiarize yourself with the rules and regulations of shipping a dog to another country. This will include getting the required vaccinations and certifications, and purchasing a safe and comfortable travel container for your pet as approved by the International Air Transport Association (IATA) as well as your chosen airline. 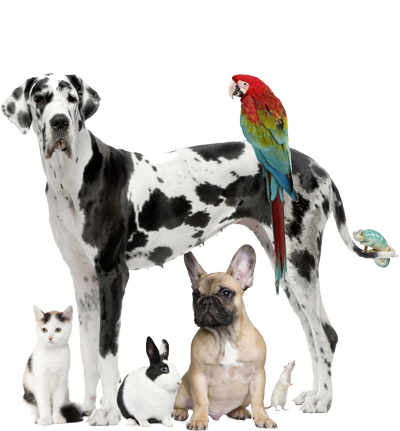 You may also want to visit the Centers for Disease Control (CDC) to access information for shipping your pet. Any required vaccinations for travel. If any blood work is needed. Prescriptions for your dog that you will need for the trip. Steps you can take to prepare them for their journey. If microchips are needed for identification. Your vet can also provide you with the necessary paperwork and certifications that airlines and countries require for dogs. 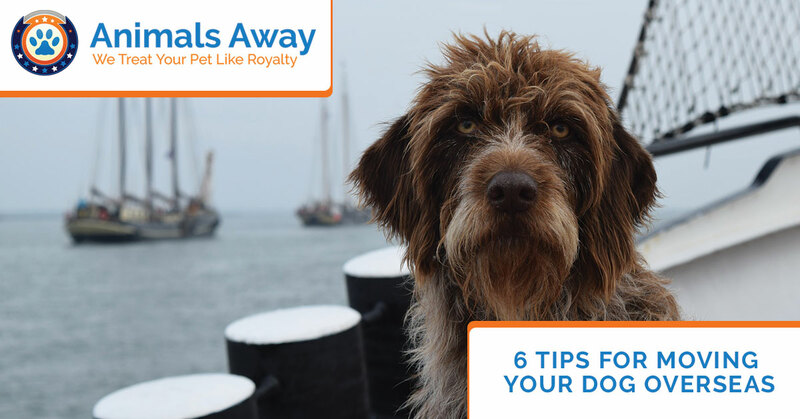 You’ll want to know every detail about shipping your dog overseas so that there are no surprises that come up in the days and weeks before your move. The last thing you want is to have your move delayed because you didn’t have a solid understanding of every aspect of the dog shipping process. First, you will want to visit Animals Away to view our process for shipping a dog. This could help you determine whether or not a using a dog shipping service is the most efficient way to transport your pup. 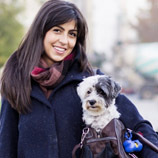 Next, check out the pet travel resources on the United States Department of Agriculture (USDA) site to access airlines and other resources. Then, you will want to research a few different airlines to learn about their prices and guidelines for transporting a dog. Each airline has different requirements, so this is important to research. Because pet regulations vary country to country, you’ll want to familiarize yourself with the rules of your destination country. First and foremost, check to make sure you can even bring your pet into the country, as some locations have strict guidelines about what dog species can enter their country from overseas. Referring to a country’s consulate is the best way to access these rules and requirements. 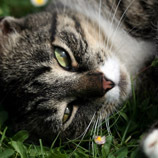 Research vets and animal hospitals located in the area where you’re moving. Check out groomers, doggy daycares, and pet sitters in the area. Investigate the availability of healthy dog food brands, as well as the cost. Research your new digs to assess if there’s a yard for your dog, and how you will work around it if there isn’t one. Are there parks, open spaces, trails, and dog parks nearby? The best thing you can do when planning a pet relocation is to contact Animals Away to speak with our friendly and knowledgeable dog shipping coordinators, as we can guide you through the entire process. 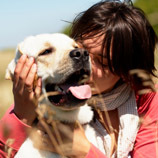 We will handle all of the details of shipping a dog so that you can focus on the other aspects of moving. When you work with our dog shipping team, we will take care of each and every detail and provide you with the necessary information so that you have a crystal clear understanding of the entire process. If you want to make your international move much easier, let us take care of transporting your dog. Call us today!